The True Deceivers have been developing their own blend of rootsy folk rock/Americana since their formation in 2003. Since then they have played hundreds of gigs across the UK becoming regulars at festivals including Guilfest, Weyfest, Watchet, A New Day Festival and Bearded Theory. 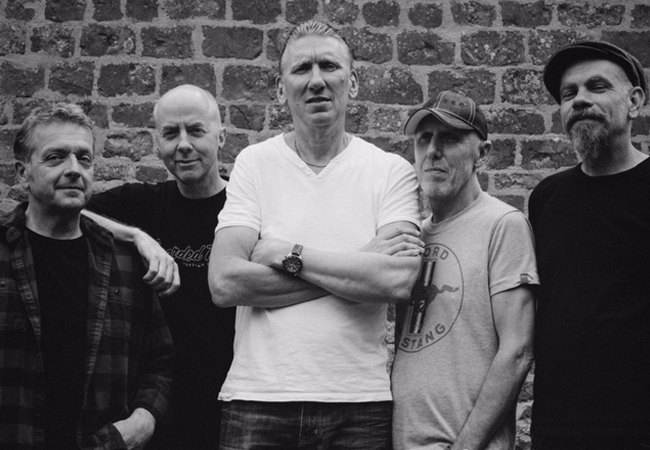 During this time they have shared stages with the likes of The Stranglers, The Wonderstuff, Oysterband, Seth Lakeman, Three Daft Monkeys, Neville Staple, Dreadzone, Kate Rusby, Steve Harley & Cockney Rebel, and Hank Wangford. Rootsy rock chooglin’ away in a gutsy backbeat. Time To Mend A Broken Heart and Wishing My Life Away really move. These guys enjoy playing the music they love.